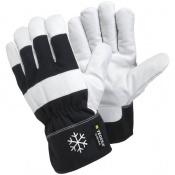 When you're required to work in the snow, you can find that your hands start to hurt almost immediately. 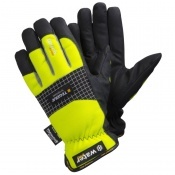 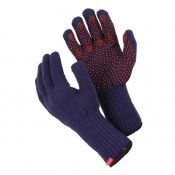 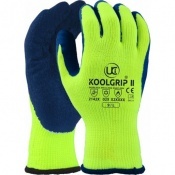 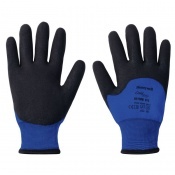 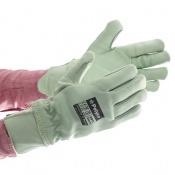 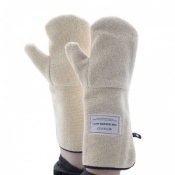 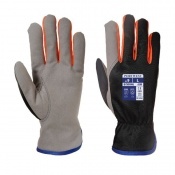 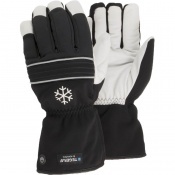 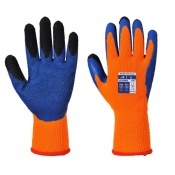 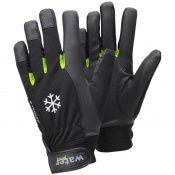 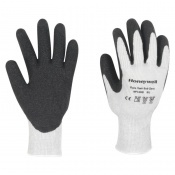 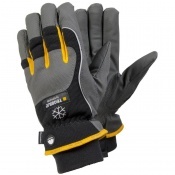 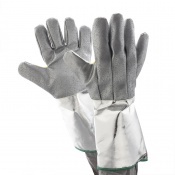 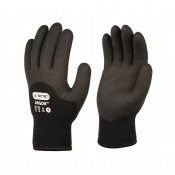 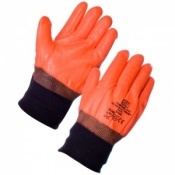 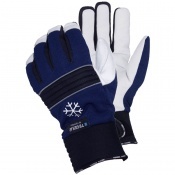 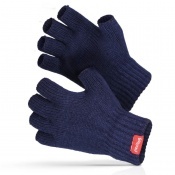 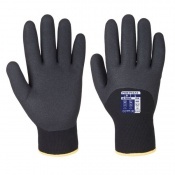 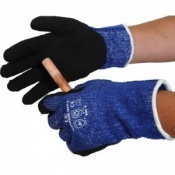 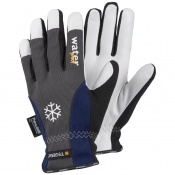 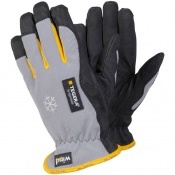 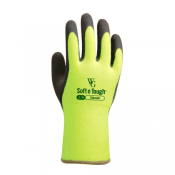 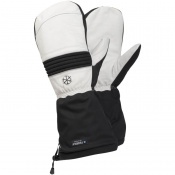 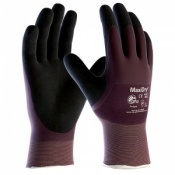 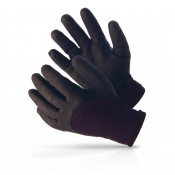 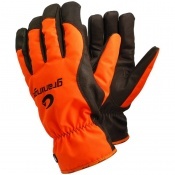 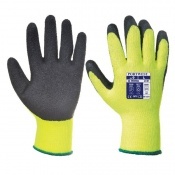 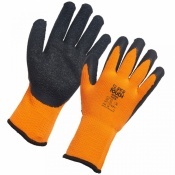 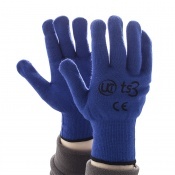 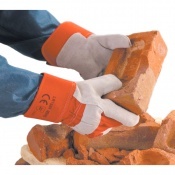 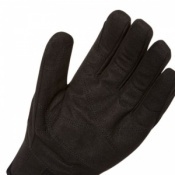 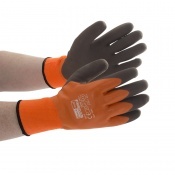 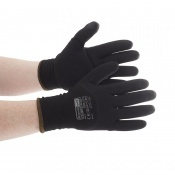 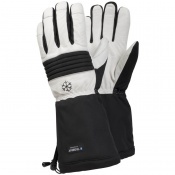 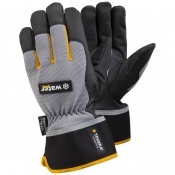 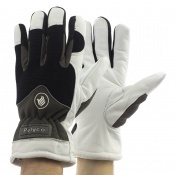 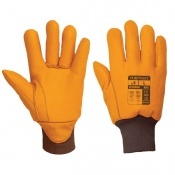 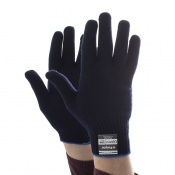 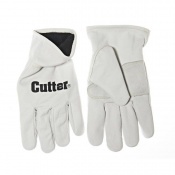 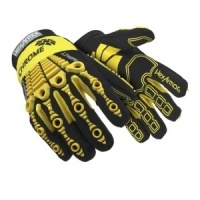 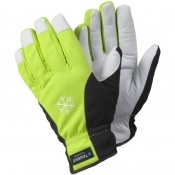 Protecting you from the cold and the wet, while also allowing you to get on with the task at hand, our range of Snow Work Gloves are ideal for braving the elements. 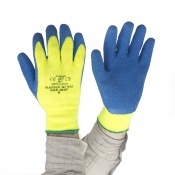 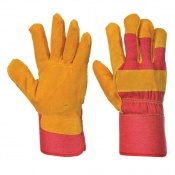 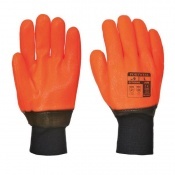 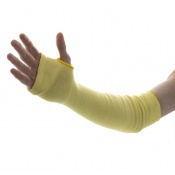 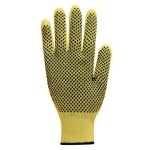 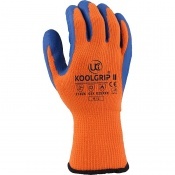 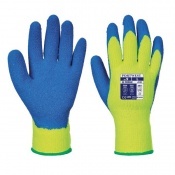 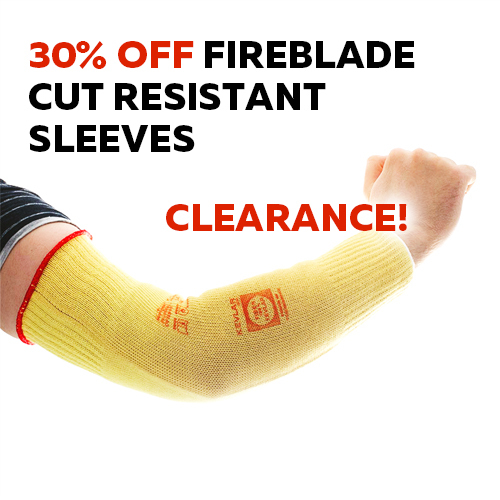 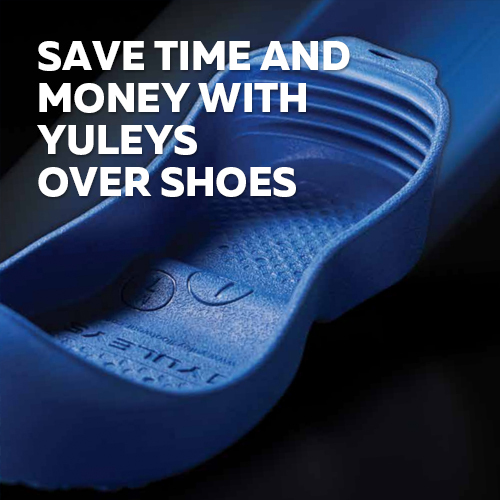 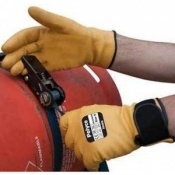 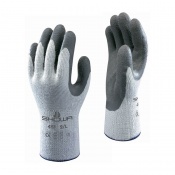 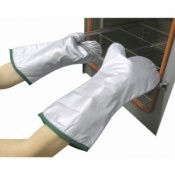 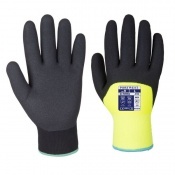 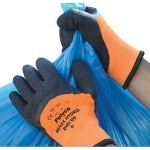 If you would like more information about any of our gloves or a specific recommendation, please contact our Customer Care Team on 020 7501 1104 or at helpdesk@safetygloves.co.uk.